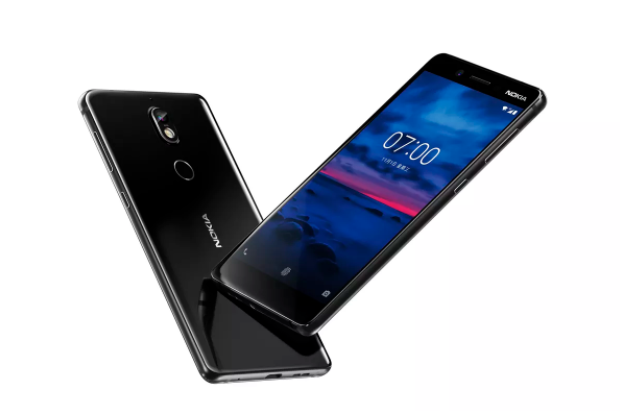 Nokia 7 Plus :- An interesting GeekBench list has appeared online, displaying information on suspected Nokia 7 Plus phones. The information looks quite promising. As per the report, the phone runs with a Snapdragon 660 chipset along with 4GB of RAM. The performance and frequency scores available match the chip in question, but unfortunately, that's all the hardware information available. The only other small and predictable information is Android 8.0.0 ROM. If Nokia 7 Plus is really present, its position will be among Nokia's flagship phone 8 with Snapdragon 835 and Nokia 7 phones that use Snapdragon 630. While the SD630 and SD660 are fairly new, and are 14nm efficient chips, the differences between them are not significant, including things like the Kryo 260 core, not the Cortex-A53, and especially the better Adreno 512 GPU and Hexagon 680 DSP. Beyond that, the screen size and resolution figures have not been revealed from the leak, as well as camera settings info. Hopefully this does not last much longer, because Mobile World Congress 2018 will be held shortly, and the recent FCC submission reveals that HMD brings two mysterious new devices to the US soon. Maybe one of them could be Nokia 7 Plus.